United needs an urgent replacement for Michael Carrick with his looming retirement at the end of the season. The veteran Englishman is the heart of the team and will not be easy to replace. None of his team-mates are in a position to replace him. Even the likes of Paul Pogba, Ander Herrera, Nemanja Matic are not the same. According to the Mirror, United are looking at Real Madrid midfielder Matteo Kovacic to replace Carrick. Kovacic sits out a lot of the games with Luka Modric, Toni Kroos, and Casemiro all higher up the order. He has not been able to find a spot in the starting lineup since moving from Inter Milan back in 2016. The sad part is that he had a good start to the season and was taken out with an injury to his Patella. Kovacic will look to move to another top-level club where he can consistently start games. His playmaking style will work well with United, and he also does well playing under pressure. His position will likely be a general midfielder, playing alongside Matic, which frees Pogba. Nothing is certain in the soccer transfer world, but everything about the rumor makes sense. United has a (very big) hole it needs to fill. 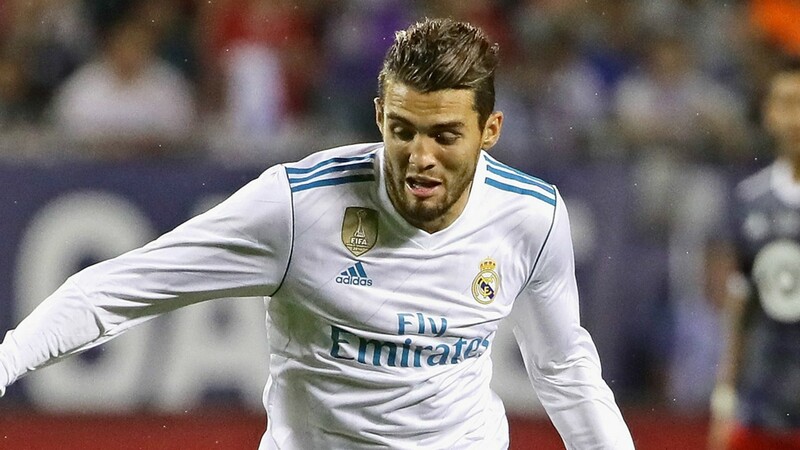 At the same time, Real Madrid has too many players of quality to give Kovacic enough game time to keep him happy. This is a deal that makes sense for both teams.